Shortland Parsley instructed as Managing and Letting Agents of Midland House, Brent, Tame Valley Industrial Estate, Tamworth. 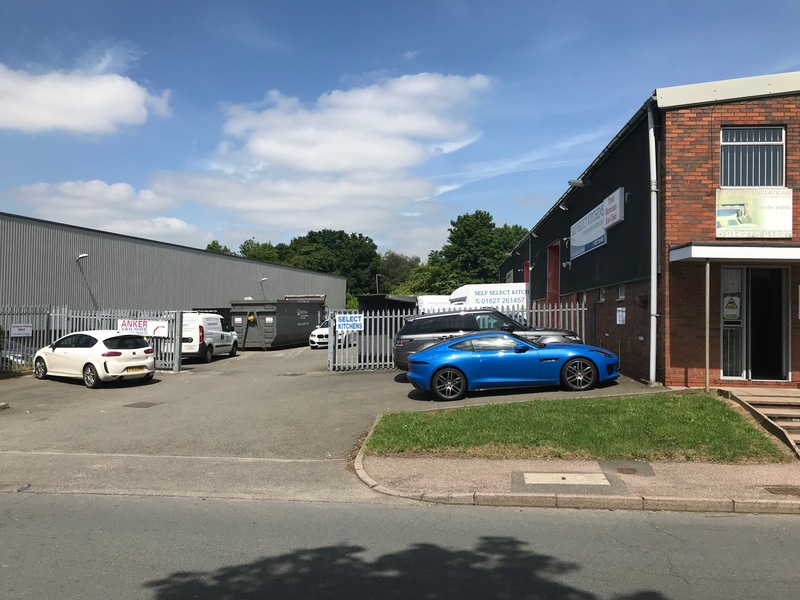 We are pleased to confirm our instruction as Letting and Managing Agent of Midland House, Brent, Tame Valley Industrial Estate Tamworth on behalf of the new freeholders Innkka Limited. The management of this site and an additional site in the locality further increases our management presence in Tamworth. Our proactive approach has already seen rent reviews and two lease assignments actioned which were left outstanding by the previous owners.